Our product range includes a wide range of stainless steel storage tank, stainless steel heating tank, stainless steel pressure vessels, ss mixing tank, fuel storage tank and ms/ss silo. 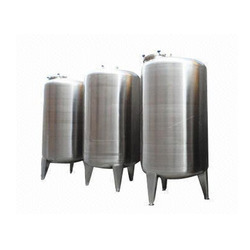 With our rich industry experience, we manufacture a wide range of Stainless Steel Storage Tank. 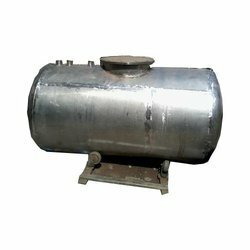 We are leading manufacturers of Stainless Steel Heating Tank. 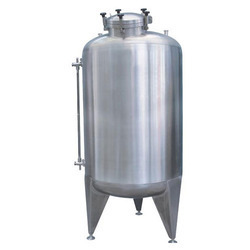 We are the leading manufacturers of Stainless Steel Pressure Vessels. 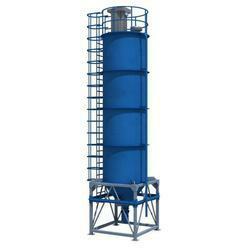 SS Mixing Tank is manufactured by us for various industries like pharma, chemical, agriculture, food processing industry etc. 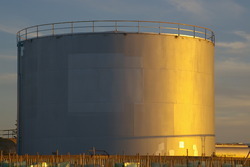 We are the leading manufacturer of Fuel Storage Tank. Inlet, outlet, and manholes provided as per customers requirements. Provided with staffers, ladders, and railing on top. Very strong and rigid structures to withstand tough weather conditions. MS/SS Silo are manufactured by us for storage of various materials in industries like the food industry, agro-industry, chemicals, plastics, polymer, cement, fly ash etc. 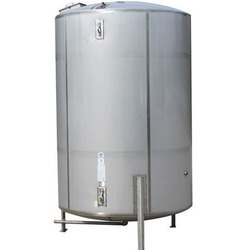 We manufacture Stainless Steel Insulated Tank as per customer requirements. 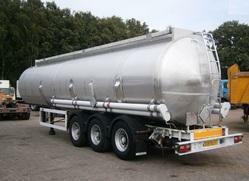 We also provide various types tank vessels made up of Stainless Steel Tank. 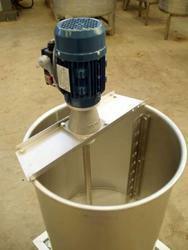 We manufacture Stainless Steel Milk Tanks for storage of milk or other food products. We provide tankers installed in the truck or any other vehicles for transportation of various liquid like water, fuel, acid, chemical, milk food products. Looking for Stainless Steel Tank ?